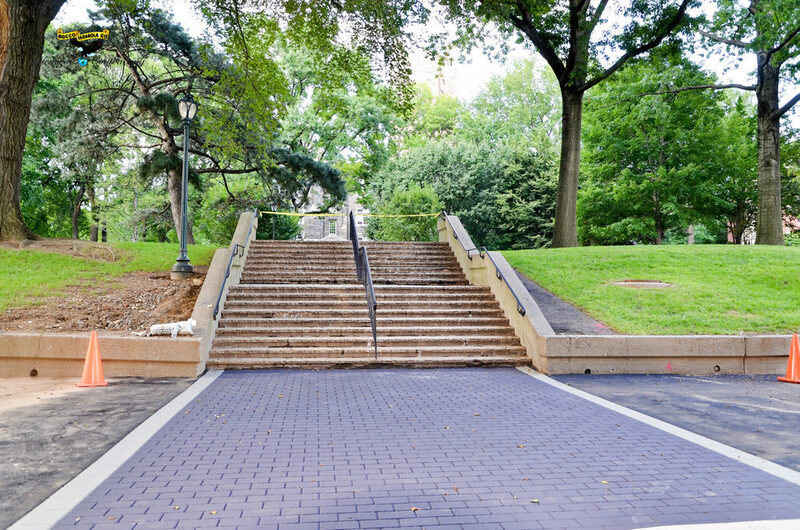 Fordham University in the Bronx, NY was one of our more prestigious projects. 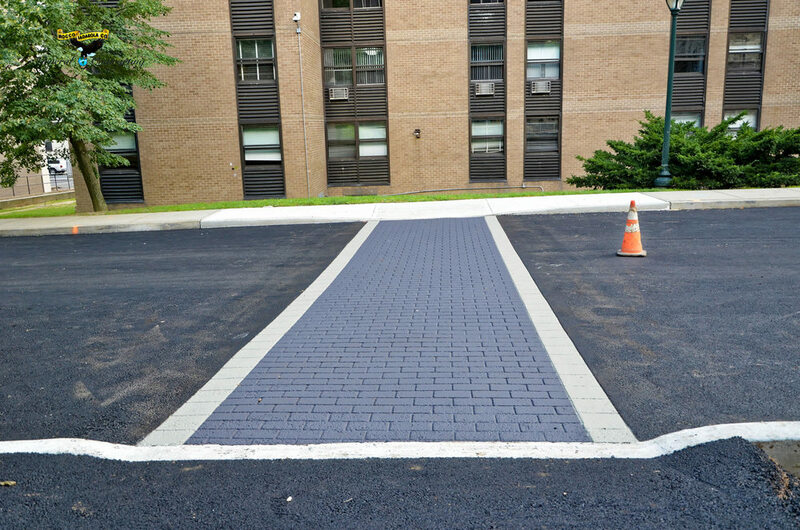 Using products, tools and materials from Street Print and StreetHeat we were able to create crossroads and sidewalks in a fast and cost effective way. Insert more text.